Please note that the MSA Altair 4X has now been phased out. Replacement parts will still be available until further notice. Please see the MSA ALTAIR 4XR as a replacement device (P/n 10178573). 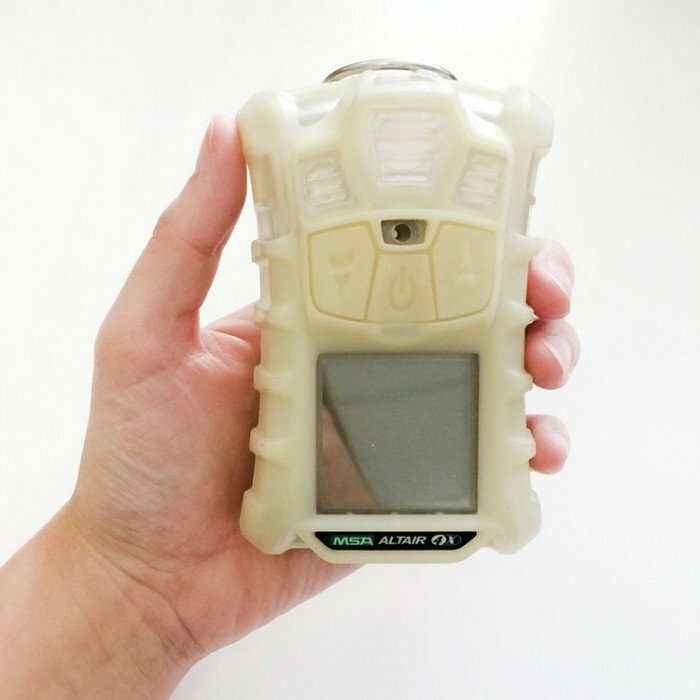 This particular gas detector features sensors for methane, O2, CO, H2-RES and H2S and is the glow version of the ALTAIR 4X. The MSA ALTAIR 4x multi gas detector is designed with safety and protection in mind, an instrument that workers can rely on. 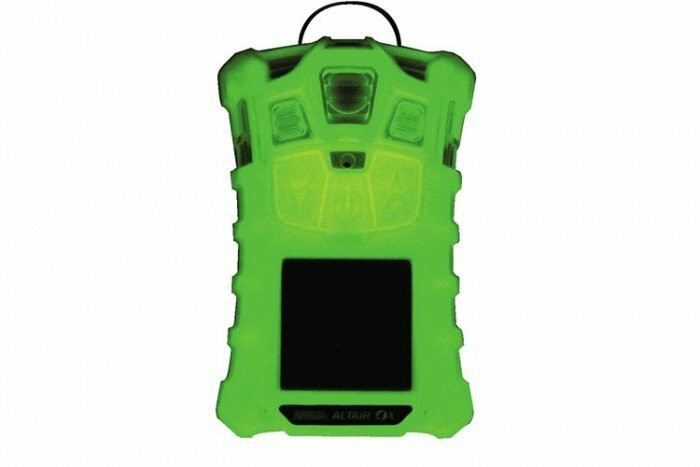 The ALTAIR 4x has the most advanced technology in the market of portable gas detectors and used XCell Sensor Technology. It has the ability to detect gases such as LEL, CO, H2S and O2 in industries such as oil and gas and the fire service. The rugged housing on the instrument makes it durable, tough and functional and even has the ability to survive a 20-foot drop. This MSA multi gas detector is IP67-rated, making it resistant to both dust and water ingress. The large, high-contrast display and glove-friendly buttons make the detector easy to operate in any environment and allows visibility even in low-light conditions. The multi gas detector uses impressive, new sensor technology which enables a faster response (under 15 seconds) and span calibration times (60 seconds). 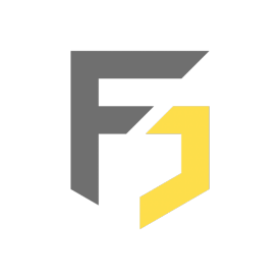 By saving time on calibration and bump tests, calibration gas, maintenance costs and money can be saved also. MSA XCell sensors have a lifetime of more than four years which is double the industry average and an end-of-sensor life notice gives the user a pre-empted warning of service outage. These are engineered using MSA’s proprietary application-specific integrated circuit (ASIC) design. Superior stability, accuracy and repeatability are offered by miniaturising the sensor’s controlling electronics and placing them inside the sensor. The ALTAIR 4x also has laser-welded sensor housings which eradicate opportunities for leaks. MSA’s multi gas detector is compatible with Galaxy® Test System, ALTAIR 4 QuickCheck® Station and MSA Link™Software-ready. It comes with a full three-year warranty which supports the entire instrument, including the battery and sensors. This is a year more than what the industry average is for guarantees so the MSA ALTAIR 4x is fully reliable and safe, making it outlast its competition. 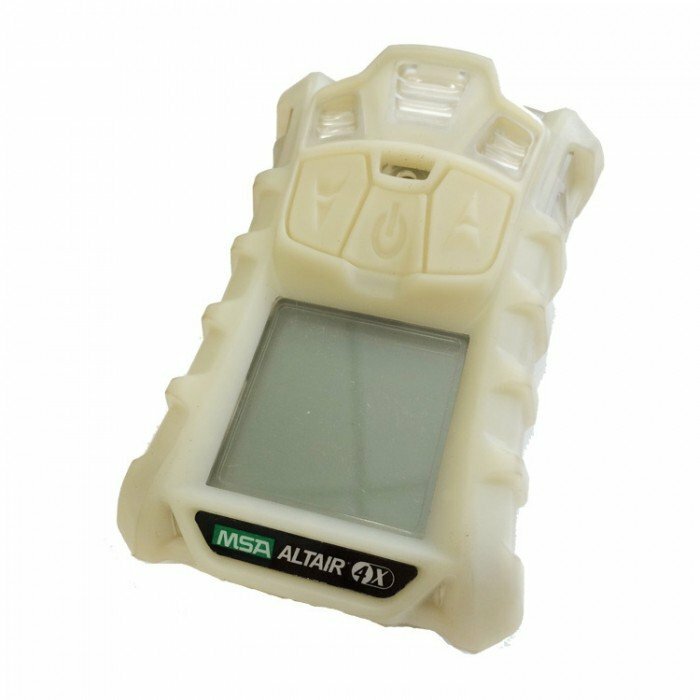 This version of the ALTAIR 4x gas detector uses glow-in-the-dark housing, allowing it to be easily found and ideal for applications such as mining or work in confined spaces. One of MSA’s main areas of focus when it’s designing gas detectors is to build smarter units that you guys are able to fully rely on to detect gas and keep you safe. The company has engineered into the Altair 4X some of the most advanced gas detection technology on the market today, coupled with incredible, industry-leading response times, sensor lifespan and device runtimes.